Experience the sleek and chic SLS Hotel South Beach while enjoying Exclusive Complimentary Perks combinable with an outstanding Special Offer when booking your stay across WhataHotel!. This Miami hot spot is a favorite in South Beach offering up spectacular accommodations close to the beach, a pulse-pounding nightlife and some fabulous shopping. 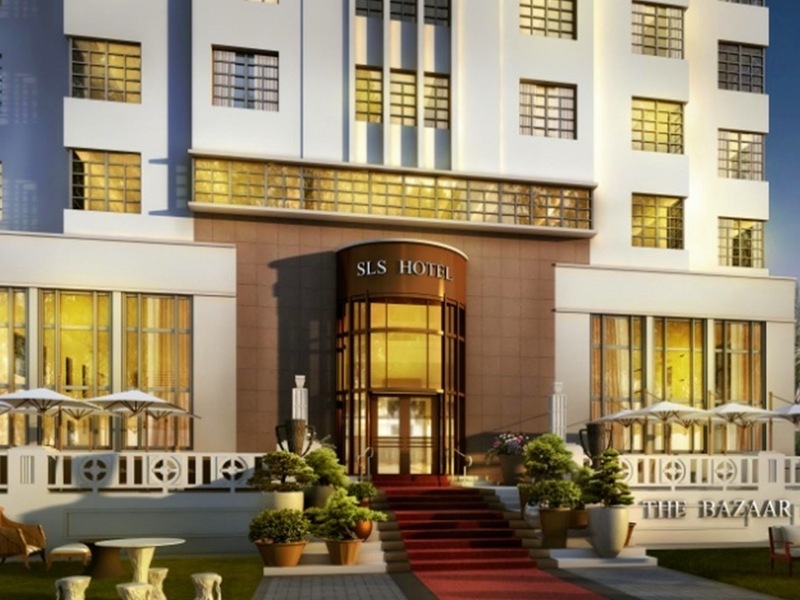 Whether you travel to Miami for business or pleasure, there is no doubt that SLS Hotel South Beach will be a splendid choice and just so happens to be one of the Best Hotels in Miami. 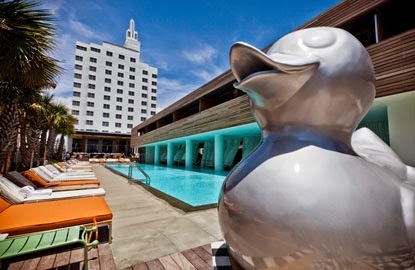 SLS Hotel South Beach features Philippe Starck designed rooms and suites you may never want to leave. Plush pillow-top beds, fabulous furniture, designer decor and ocean views can be found in the 140 guestrooms for a comfortable stay. Other extraordinary amenities include beachfront access, inviting cabanas, a glamorous pool and poolside, the stylish FrankAndLeo Salon and of course the tranquil V Yoga.Fitness.Spa. 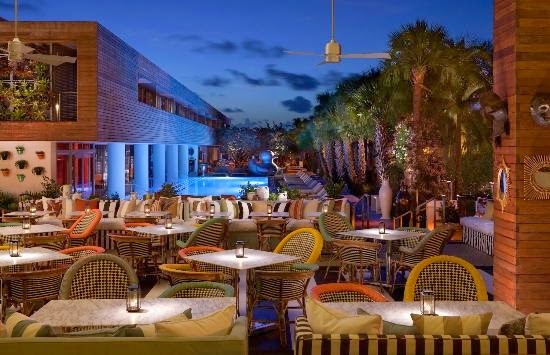 Miami is also known for its eclectic and award-winning restaurants, so it comes as no surprise that SLS Hotel South Beach offers up some delightful dining options on-site. Check out world-renowned options at The Bazaar, sumptuous sushi at Katsuya, or the indoor/outdoor Mediterranean menu served up at Hyde Beach. The Terrace is reminiscent of a Parisian cafe presenting visitors with imaginative cuisine and Bar Centro is the place to go for an adventurous cocktail. Head to the luxurious Miami hotel that overlooks the Atlantic Ocean and ensures that each guest has a remarkable trip. When booking your stay at SLS Hotel South Beach across WhataHotel!, travelers will receive Exclusive Complimentary Perks combinable with an exciting Special Offer for an outstanding time. These perks include an available upgrade at check-in, a continental breakfast for two each day, a $100 food and beverage credit, a half bottle of Rose in your room upon arrival and options for an early check-in or late check-out subject to availability. The spectacular Special Offer is a 4th Night Free with purchase of 3 previous nights. 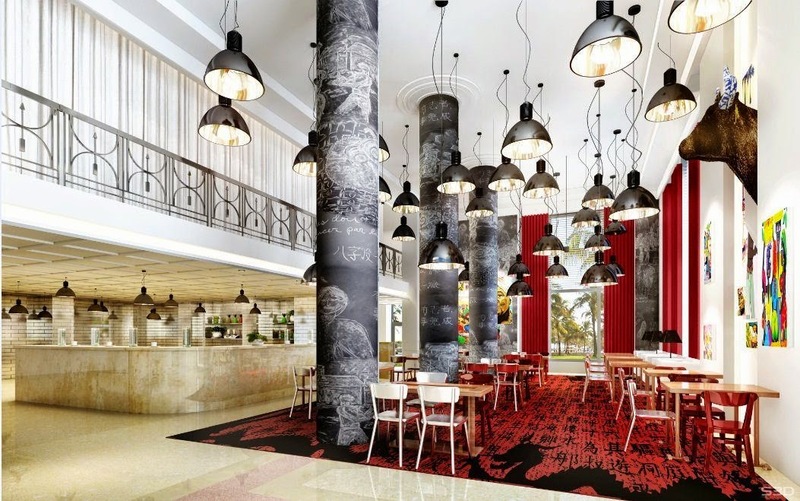 Miami is an energy filled city with a rich history and a dynamic culture, stay at the glorious SLS Hotel South Beach and savor the elegance and sophistication of this stellar hotel.